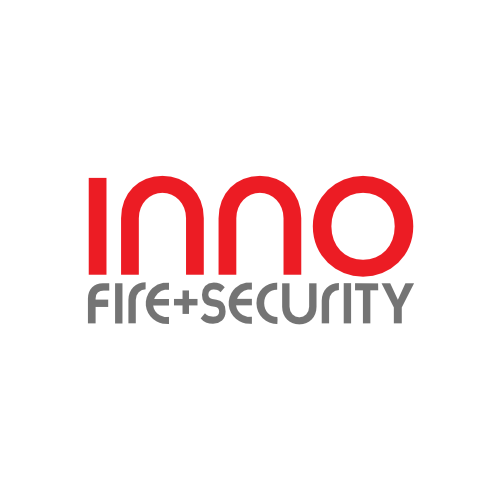 Inno Fire, Security and Electrical Contracting access control and ID solutions range from card/proximity access systems to intelligent keys. We can provide access control solutions that range in size from entire corporate systems to simple, keypad access for remote stand-alone, security doors. Requirements depend on access control risks. We use the latest technologies – including proximity cards and tokens, smart cards and biometrics – and source from the leading, global names in access control. Today’s multi–site, access/ID solutions have changed the way security, property and even HR Managers look at access control systems. 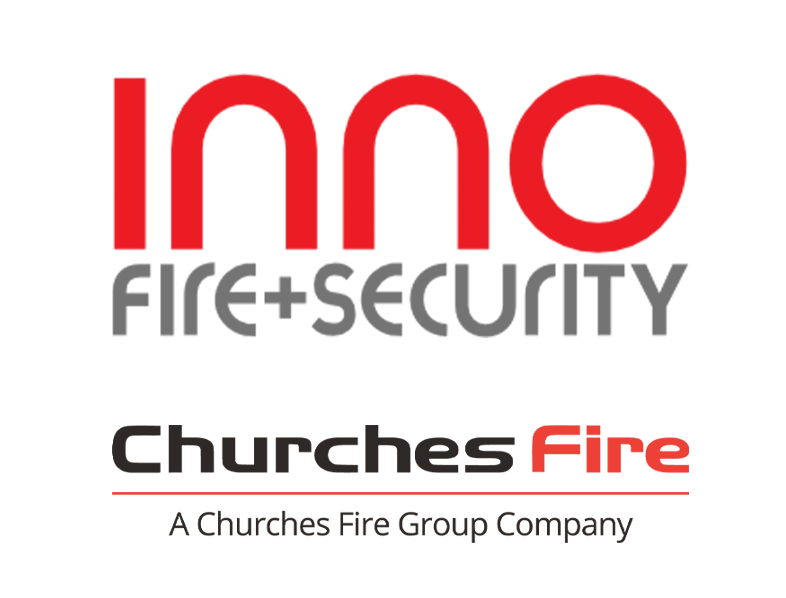 By providing a fully–integrated, centralised, networked access control solution organisation-wide accountability is now achievable. The application of biometrics for ID, particularly in higher risk environments, is becoming increasingly important as an integrated feature within access control systems and smart card schemes. We can source the appropriate biometric technology specifically suited to your individual requirements.